Today I came across a wonderful article from HGTV about kitchen islands and how they are a priceless addition to your kitchen. They add a beautiful design element and are quite functional as well. 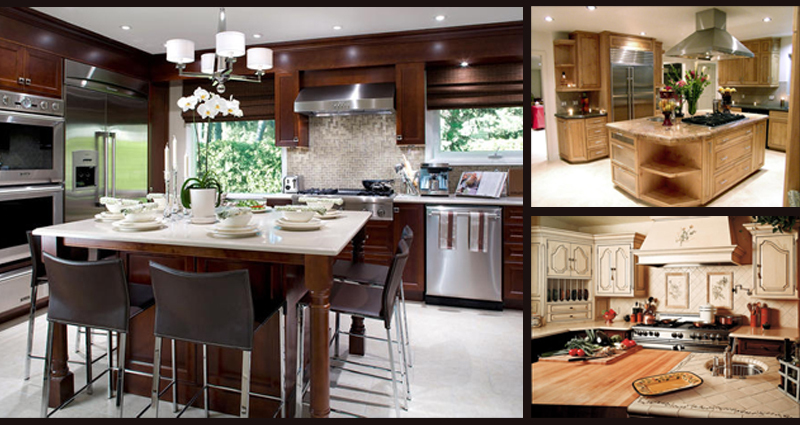 Here are a few ways a kitchen island can benefit you and your family. Check out the photos below to get an idea of what one could look like in your kitchen. ~ by Fine Line Pacific on August 30, 2010.